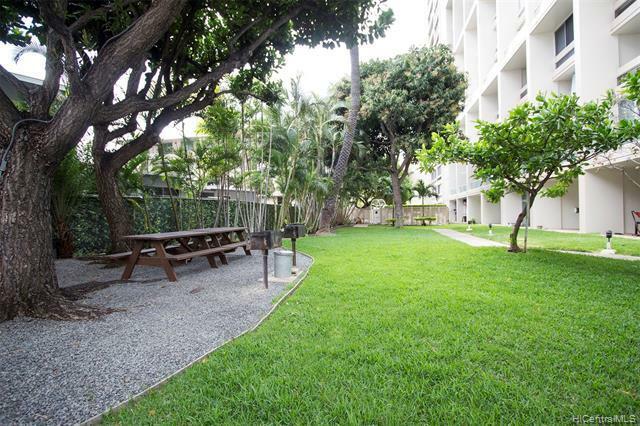 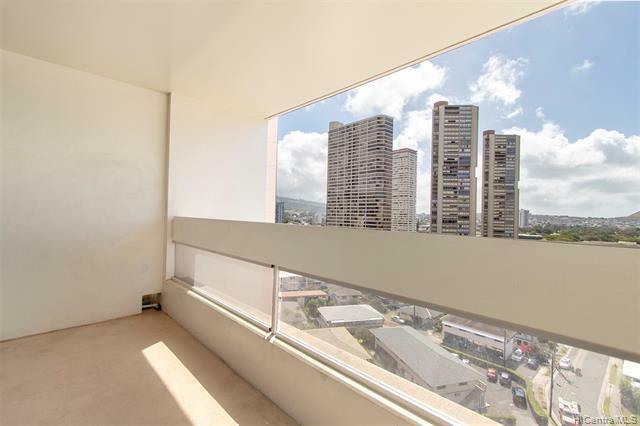 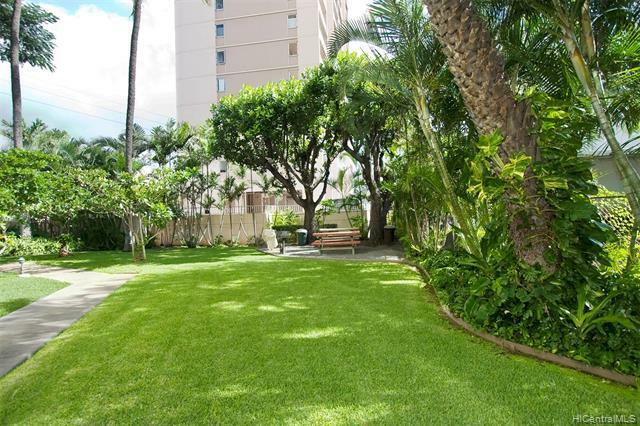 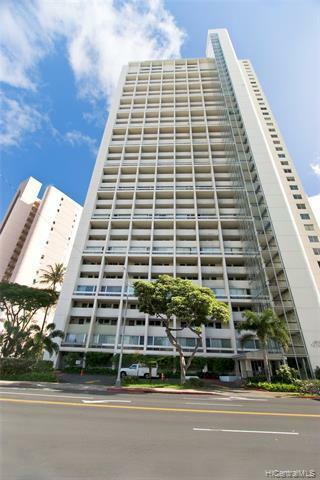 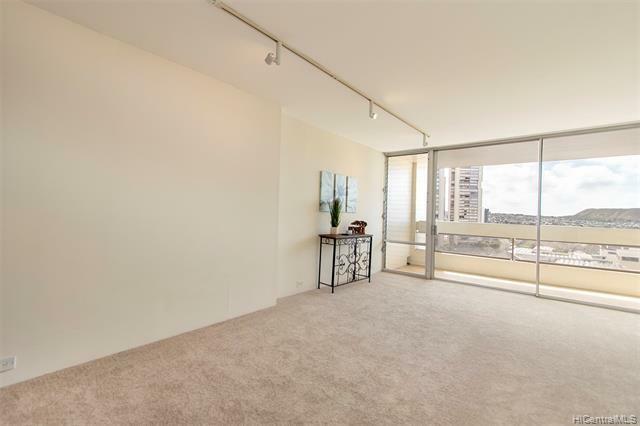 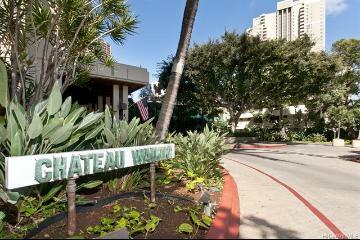 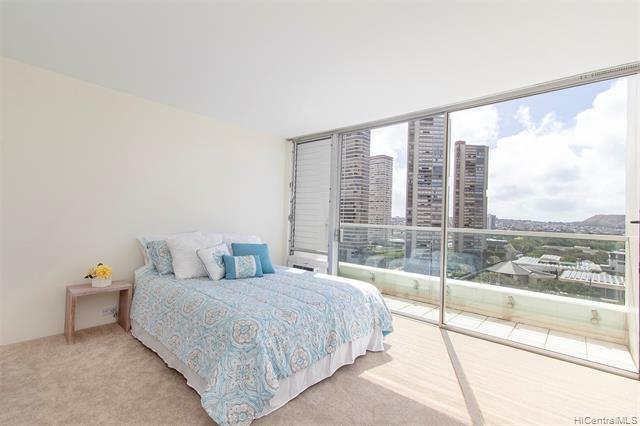 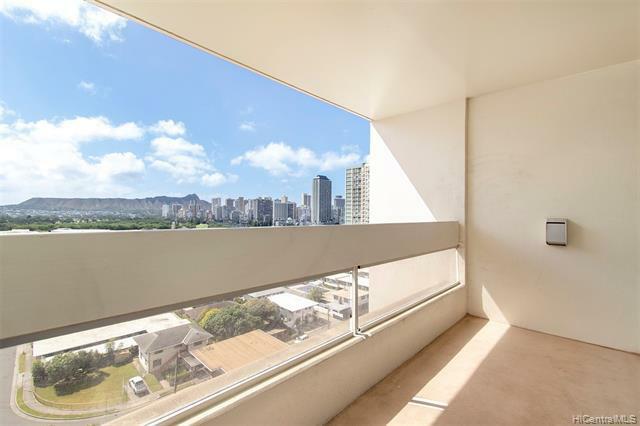 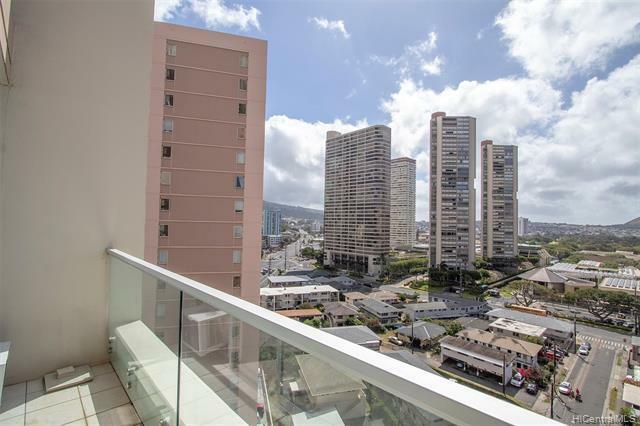 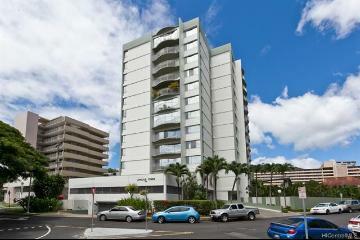 NEW LISTING in Ala Wai Plaza Skyrise! 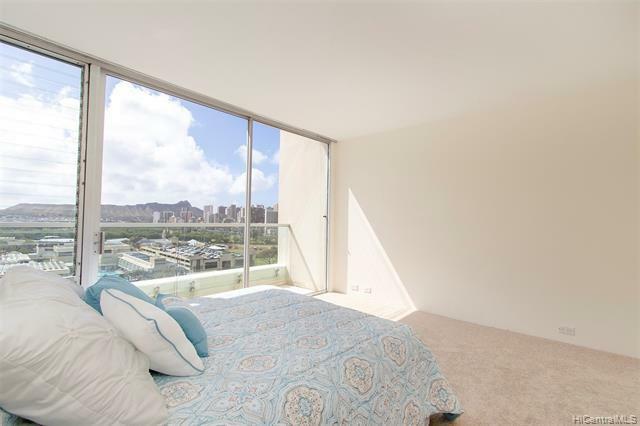 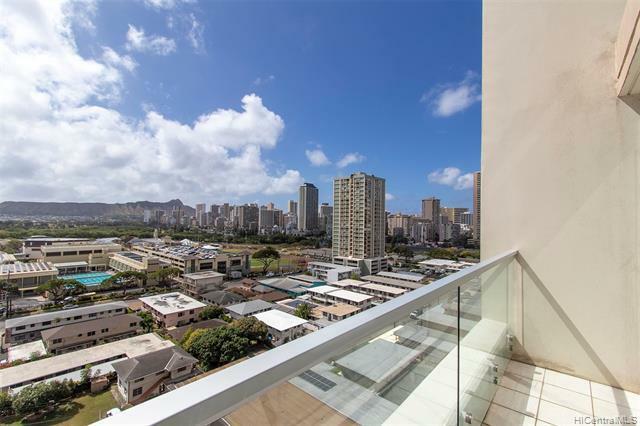 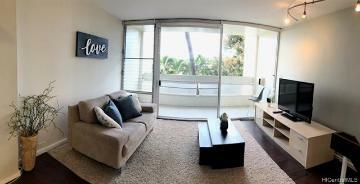 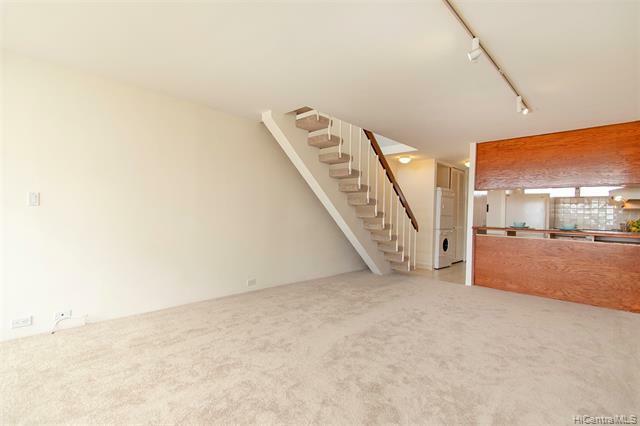 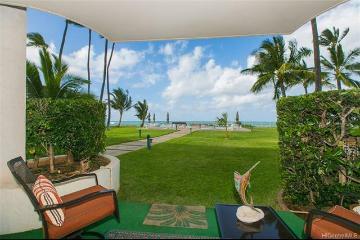 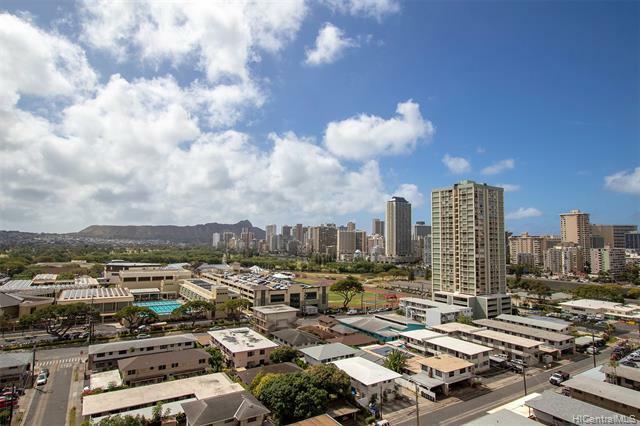 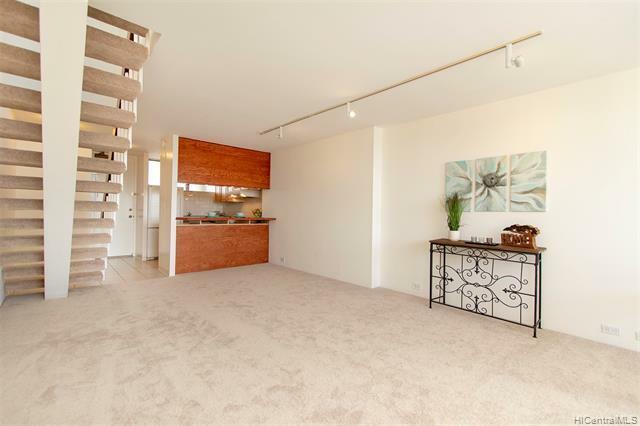 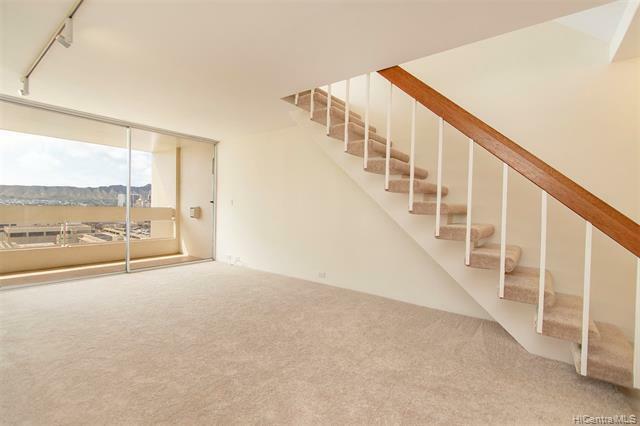 Enjoy the BREATH-TAKING VIEWS of iconic Diamond Head, Waikiki city lights & Ala Wai Golf Course from this HIGHLY COVETED split-level condo with BOTH living room and bedroom lanais facing the preferred Diamond Head direction. 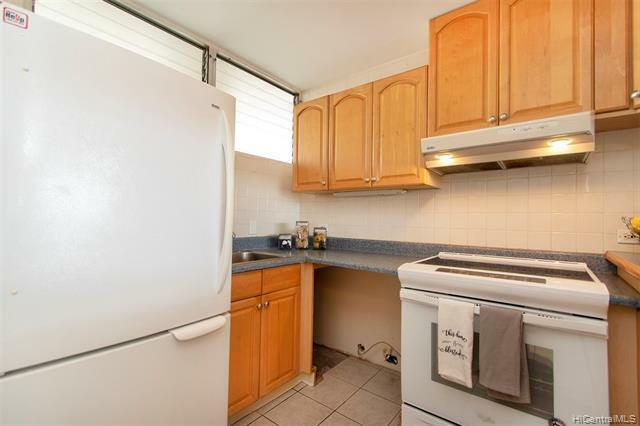 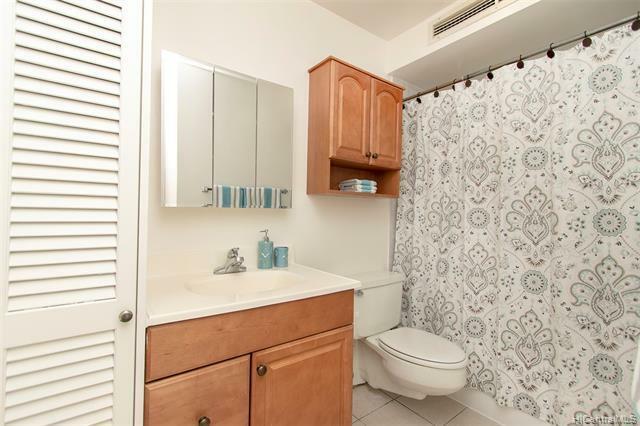 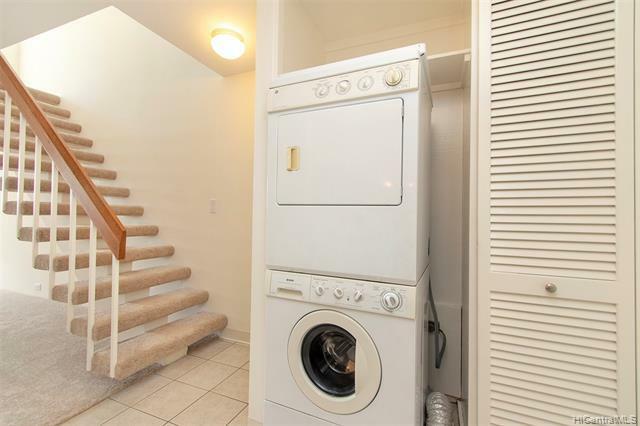 This move-in-ready 1 bed/1 bath/1 covered parking condo features new carpet, fresh paint, brand new range & more! 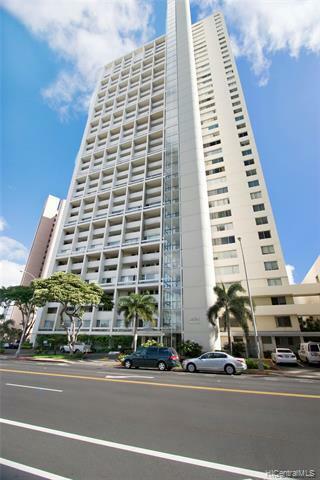 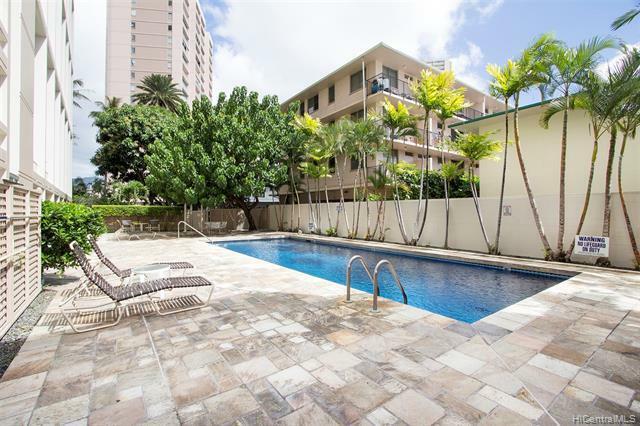 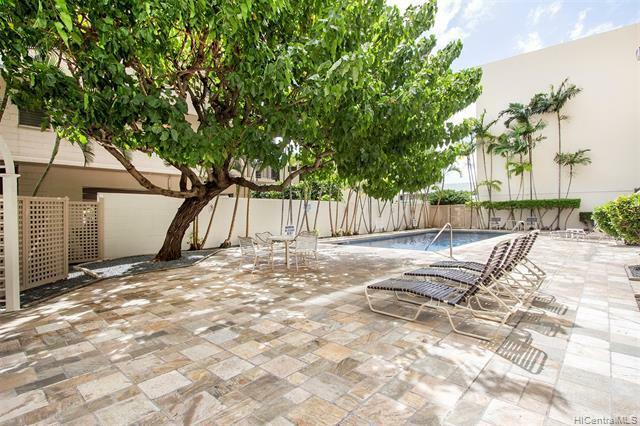 Ala Wai Plaza Skyrise is a secure, well managed building and boasts a sparkling pool, 24 hour security, site manager & ample guest parking and is in a prime location within walking distance from Iolani School & just minutes from the University of Hawaii, Ala Moana Shopping Center & Waikiki. 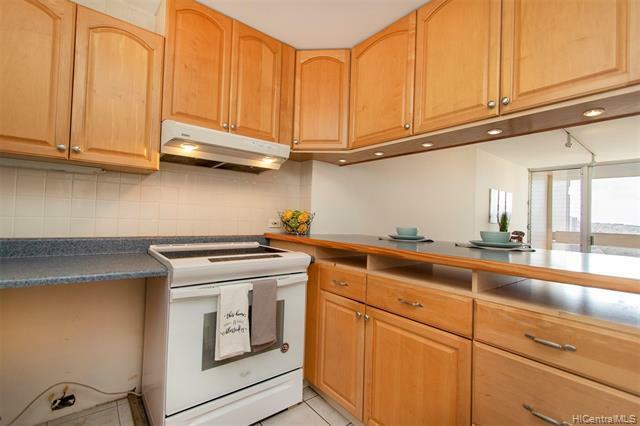 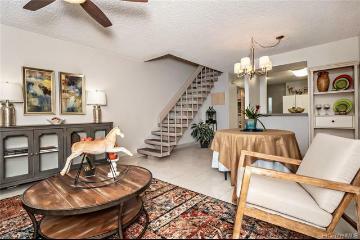 Perfect for a first time home buyer or investor alike. THIS ONE IS A MUST SEE! 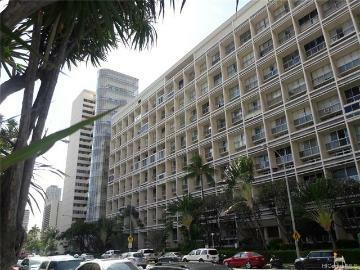 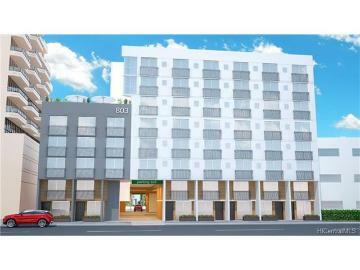 555 University Avenue, 1406, Honolulu, HI.